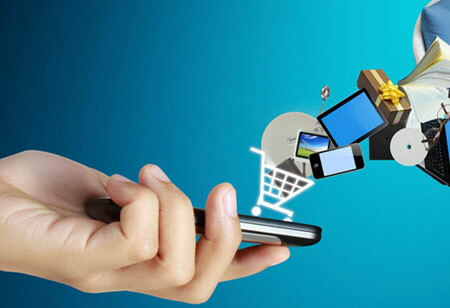 Traditional retail markets have undergone a drastic change through e-commerce today. 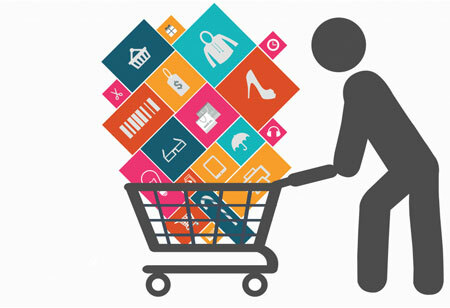 The use of modern technologies in the e-commerce realm has made customers to experience easy shopping. Starting from groceries to apparels, everything reaches people’s doorsteps within a few days after the order is placed. 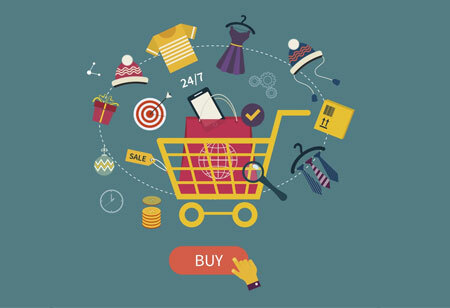 Compared to the apparel industry years ago, e-commerce concept has given the push to the apparel businesses. Many organizations have opened multiple sites in order to provide their customers with enriched fashionable collections. 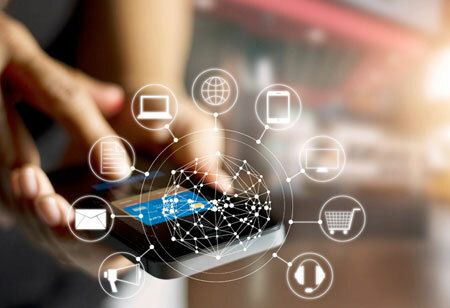 Zillions of e-commerce platforms have emerged in order to help their customers purchase their products at ease. OrderMyGear is one of the leading e-commerce platforms for apparel and gear purchase founded in 2008. The e-commerce platform drives growth and saves time in promotional product distributors and sporting goods dealers. Many customers including athletes, employees, and administrators, experience hassle-free purchase from OrderMyGear’s site. In 2018, the company facilitated orders for thousands of dealers and millions of athletes, fans, and administrators. As a result, the company’s growth reached heights in a short period. In the same year, Susquehanna Growth Equity (SGE) has invested $35 million in the company for expansion of its resources and product development. Using OrderMyGear platform, companies can sell more at bulk in less time using group e-commerce space. Recently, OrderMyGear announced the appointment of Dave Dutch as the Chief Executive Officer. Before being appointed as the CEO of OrderMyGear, Dutch held the position of CEO of PayLease for around seven years. Dutch quotes, “OrderMyGear has shown themselves year after year to be a company committed to creating exciting, innovative products for their customers, but also helping their customers move the needle in terms of sales.” Managing director of the Susquehanna Growth Equity (SGE) company says that Dutch has worked in many leading software companies starting from the company’s growth stage to reaching peaks and his experience would enable him to lead OrderMyGear toward success. With simple technology, OrderMyGear site its customers to drive growth with easy payment options too.